Interested in becoming a part of the Color Guard team? The color guard is always looking for interested Cadets to join their team. We have numerous activities we attend throughout the year. Looking for Color Guard Services? 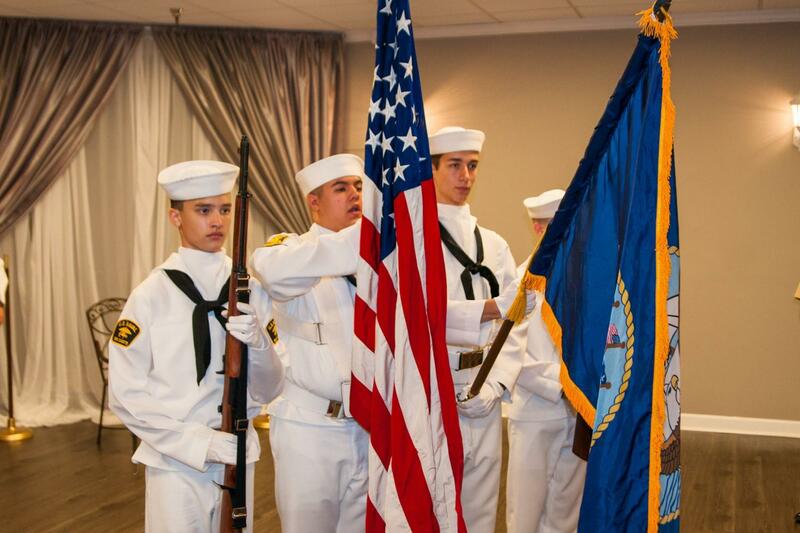 The Knoxville Sea Cadet Color Guard is always looking for opportunities to serve the community by offering their services in presenting the colors. Please contact us via the below form and include the date, place, and time of the event.